04 Mar	This entry was published on March 4, 2013 at 12:13 am. 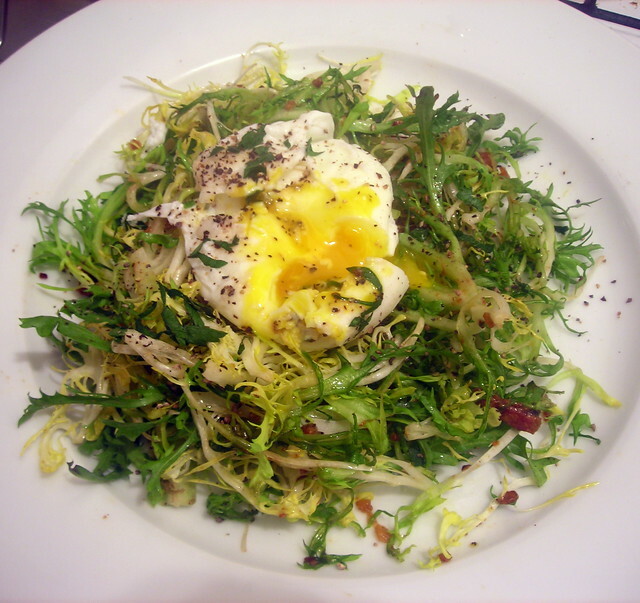 It’s filed under food, food photography, French food, Gluten-Free, winter and tagged eggs, food photography, French food, gluten-free, salad, winter. Bookmark the permalink. Follow any comments here with the RSS feed for this post. Gorgeous salad, Stan! 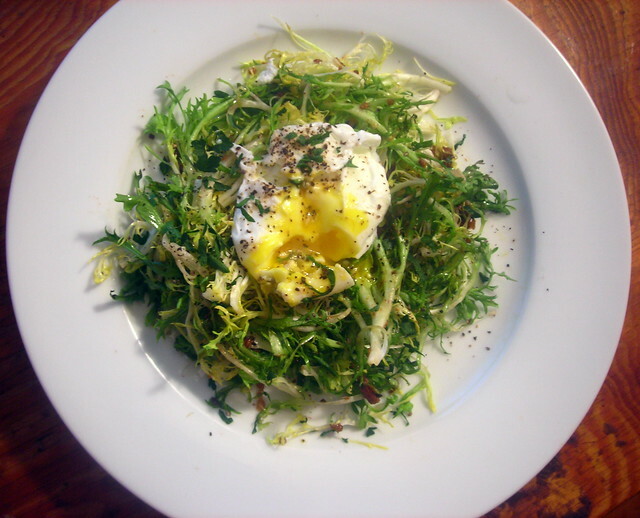 My most treasured lunches star a bright bed of greens and a soft fried egg. Perfection. Do you know Deb, from Smitten Kitchen? She posted something about a salade lyonnaise sandwich. That’s on my “to do” list soon; it was originally going to be this weekend, but some other things have popped up in the interim. That sounds fabulous! While I’ve heard of Deb, I’ve yet to visit her site. That should probably change this weekend. She posts about things that really inspire me. I literally want to make everything that’s on her blog. There are very few people who can do that. High praise indeed. We all a muse for need inspiration.